Everything you need to know about the FSA! Parents: In case you missed last Wednesdays FSA Parent Night, we got you covered! Below please find an informative powerpoint on everything you need to know about the FSA! 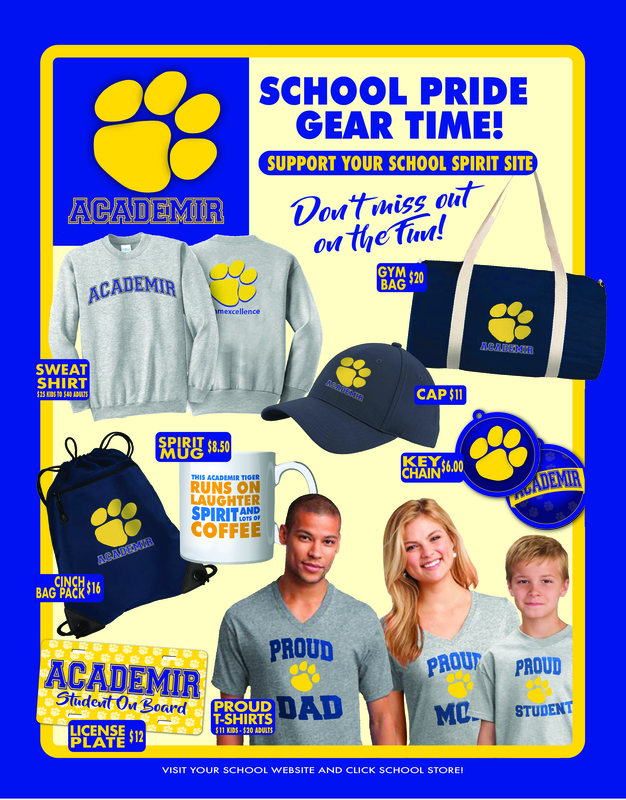 Introducing our Online School Store! 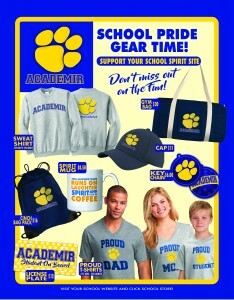 Show off your TIGER PRIDE! All items are directly shipped to you! 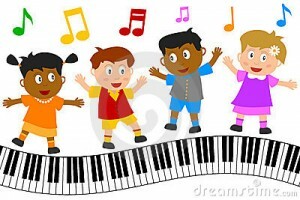 The Florida Standards Assessment is right around the corner! 6th through 8th grade parents are invited to join us on Wednesday, February 15th at 6:00 pm for an informational evening on what to expect for the 2017 FSA. Parents will be given 2 volunteer hours for attending. Lets party hearty! Grab your dancing shoes and join us on Thursday, February 16th for a friendship dance. Tickets are $6. Students that are purchasing tickets are allowed to wear jeans and an AcadeMir shirt. Please see attachment below.